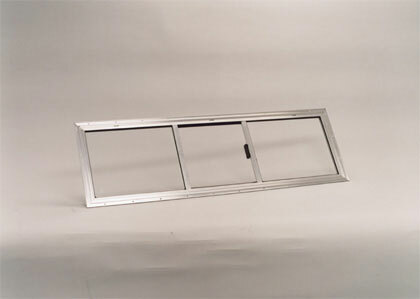 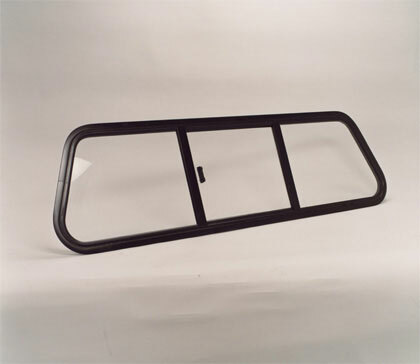 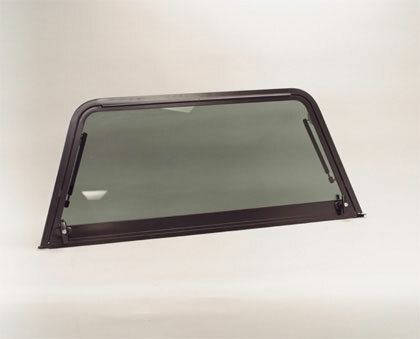 Let StateWide Windows help in your efforts to produce the best truck caps on the market by providing you with our top quality, state-of-the-art windows and doors. 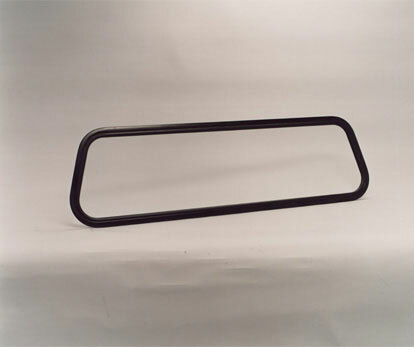 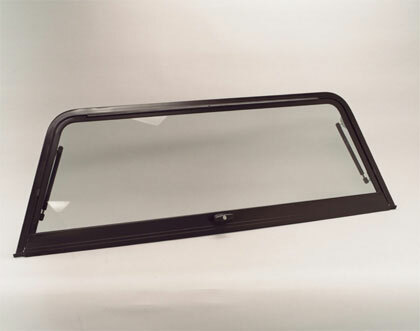 Our 34 years of industry experience along with constant innovations and product improvements ensure you of receiving windows and doors that will fit all current truck models. 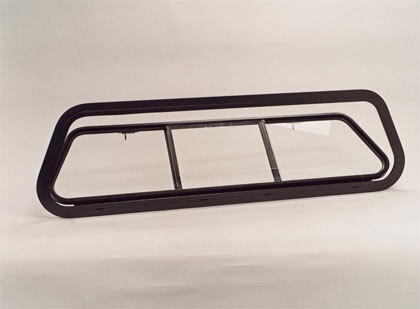 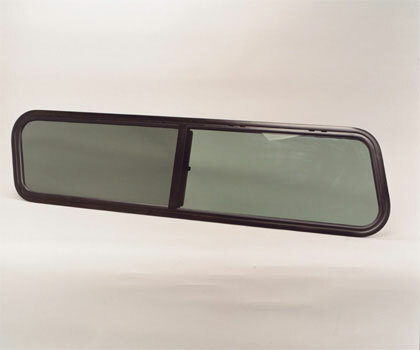 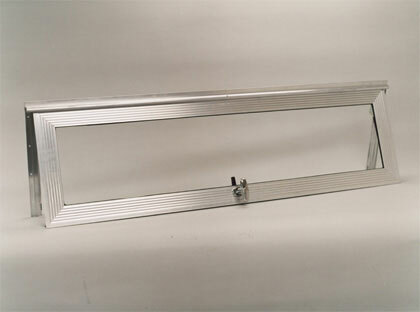 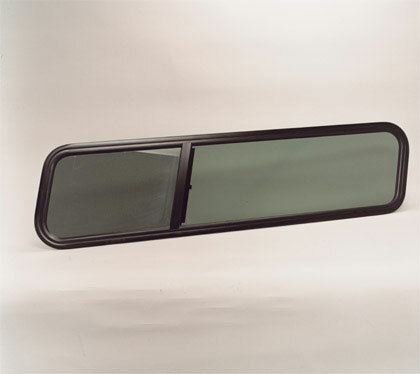 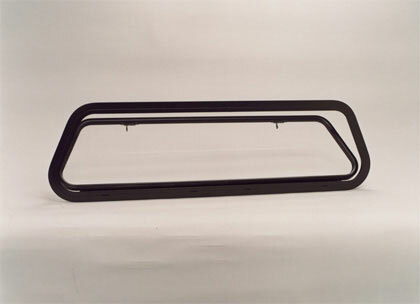 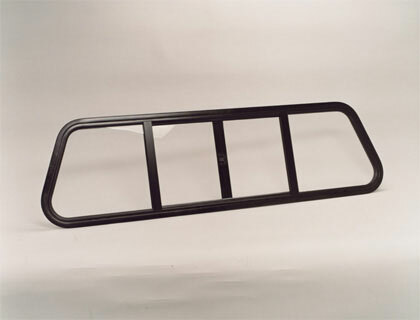 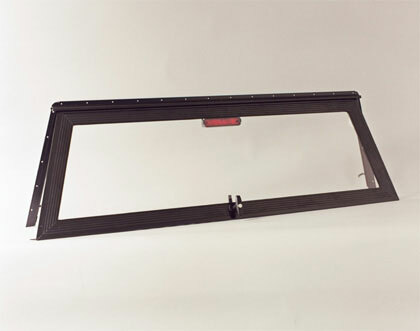 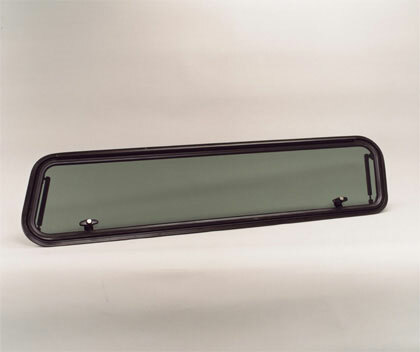 Each one of the skirts for our all-glass doors is custom contoured to exactly match the truck's tailgate. 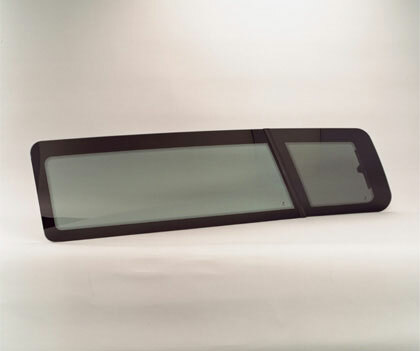 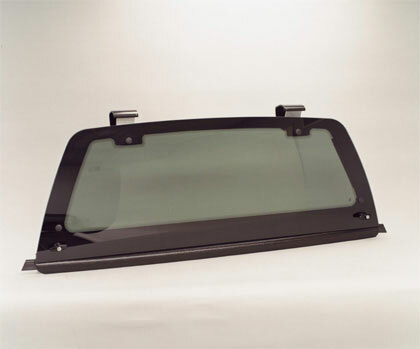 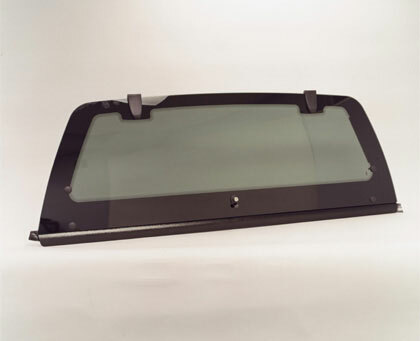 Combine these doors with our sleek and innovative bonded all-glass side windows and you add an impressive contemporary look to any truck cap.